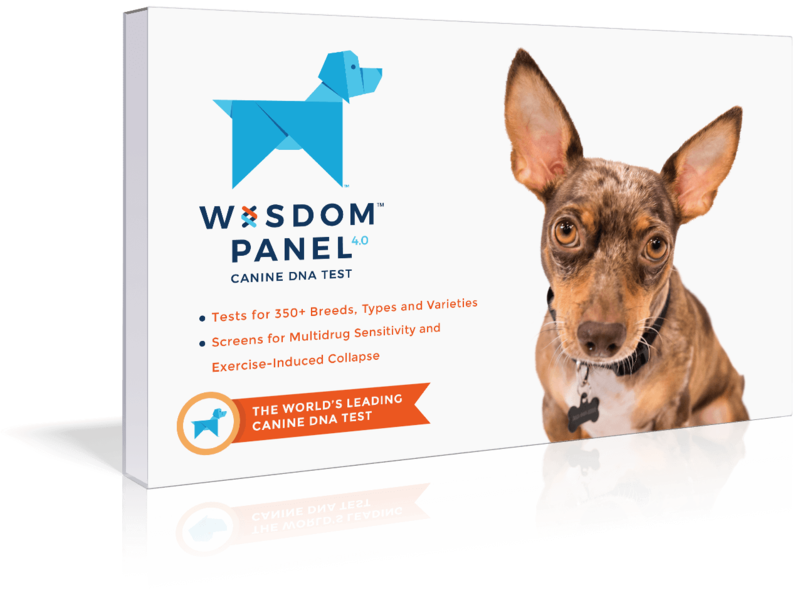 Find out what else is in their genes with the world's leading dog DNA test. 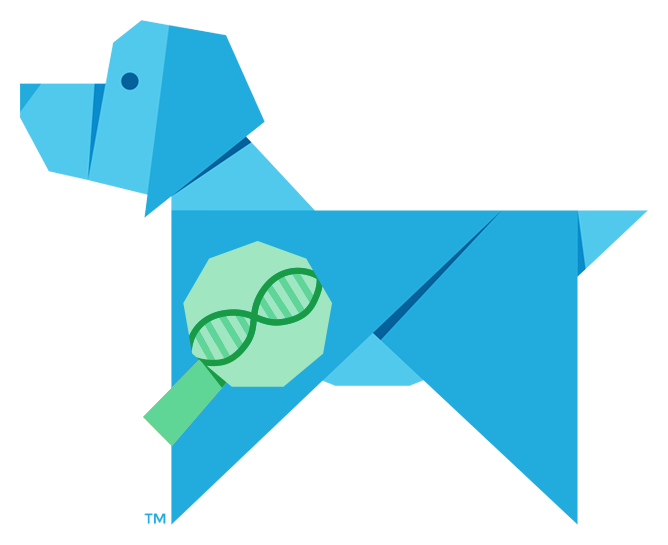 1Collect your dog's DNA with a cheek swab. 3Send your kit to the lab with pre-paid shipping. 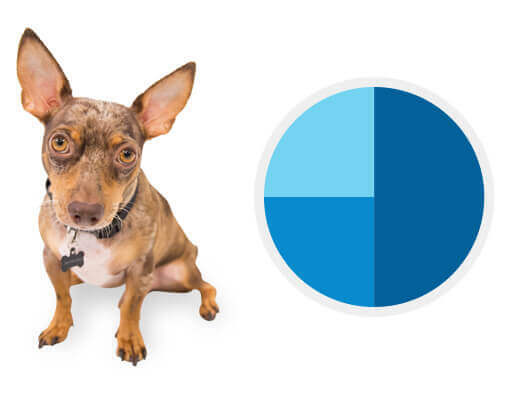 We'll provide you with your very own customized, online report with our genetic analysis of your dog's ancestry, weight, physical traits, up to 150+ health conditions and much more! 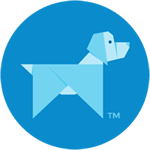 As the world's leading canine genetics company we've tested more than 1,000,000 dogs and in that time we've learned a thing or two about accuracy. It's more than just the number of markers you have. 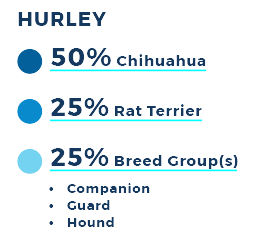 It takes a truly comprehensive breed database, a sophisticated algorithm and a very strategically and thoroughly placed, set of markers. 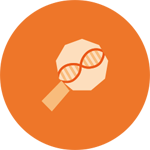 We use Illumina® Infinium® chips created specifically for our tests. These chips are processed and analyzed at GeneSeek Laboratories, the world's largest animal genomics testing facility and the most experienced in canine DNA identification. 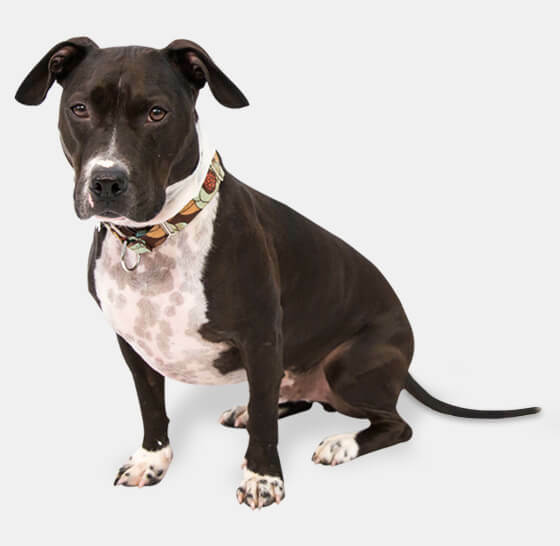 GeneSeek is ISO 17025 certified, compliant with current AAHA guidelines and accredited by both A2LA and the USDA. 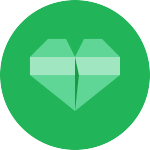 ILLUMINA® and INFINIUM® are registered trademark of Illumina, Inc. and are used with permission. 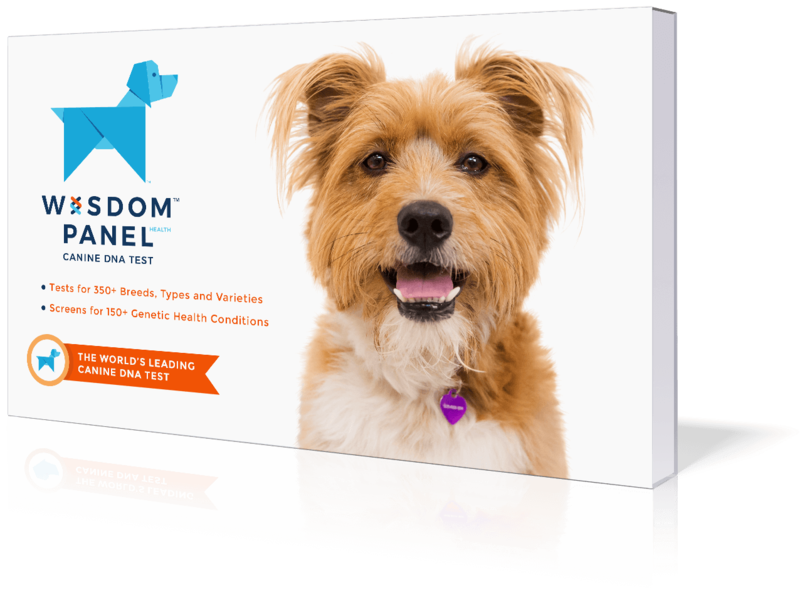 Wisdom Health is not sponsored by, related to, or affiliated with Illumina, Inc.
Genetic testing can help you to identify breeds and/or specific health issues that may be important to the health and happiness of your dog. You can work with your veterinarian and use your results to come up with a training, nutrition or even long-term healthcare plan.